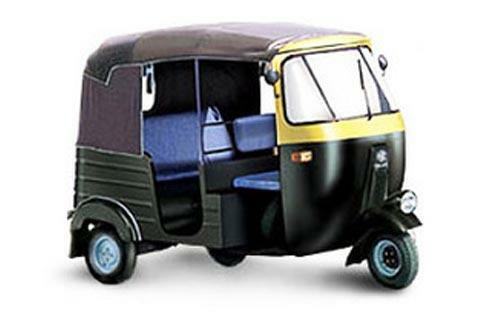 Auto Rickshaws (also called auto ) are common in many areas of mumbai, and provide cheap and efficient transportation. An Auto Rickshaw is a three wheeled vehicle used as public transportation on hire. Auto Rickshaw can carry 3 people at a time. Auto Rickshaws are not permitted to enter or ply within the city limits of Mumbai, however, they are the lifeline in north mumbai areas like Andheri, Sion and also Navi Mumbai. Taken From Designated Auto Rickshaw Stands. Auto Rickshaws are comparatively cheaper than taxi's in Mumbai. For Detailed Fare chart click here. Copyright © 2017 Transport For Mumbai. All Rights Reserved.